British homeowners in Andalusia are tentatively applauding the approval of a plan that could “regularize” 25,000 homes built without proper planning permission. The Parliament last week approved a measure that provides a form of amnesty to the private homes, many of which are owned by foreign buyers. 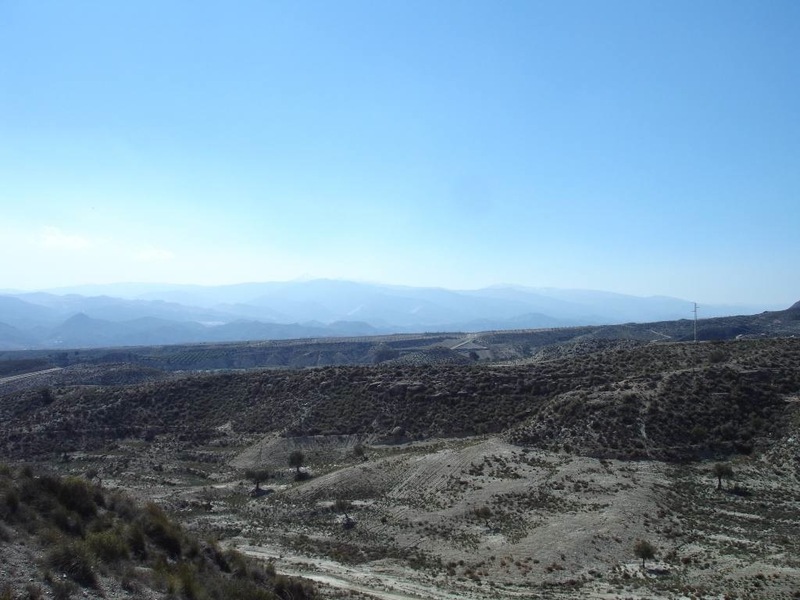 The majority of properties affected are in Málaga’s inland Axarquía region, according to media reports. “Finally there seems to be political as well as social consensus regarding illegal houses in Andalucía,” Maura Hillen, president of homeowners group AUAN, told the Olive Press. The announcement is the latest step in a long-running debate on how to handle an estimated 250,000 homes built illegally in Andalusia during the building boom. Many were built by corrupt municipalities and purchased by foreign buyers. The ruling junta passed a law in 2012 that offered a plan to provide and path to legalise most of the homes. But it primarily focused on large projects built by developers. The new regulation, which is described as an extension of the 2012 legislation, applies to so-called “isolated properties,” primarily in rural areas, which were not covered by initial law. It’s not clear how many homes will actually be affected; media reports placed the number at 25,000. The fate of the homes has become a key part of the political debate in the region, with the Socialists arguing in favor of an amnesty program. “We are going to respond to the situation that affects thousands of families and that cannot be ignored by the Administration,” Susana Díaz, president of the junta told reporters. But progress has been slow or non-existent, critics charge. In August, the opposition People’s Part of Andalusia reported that only 200 homes had been formally legalised, despite the legislation. Environmentalists are also upset by the junta’s action, charging that the amnesty program creates a dangerous precedent for building on rural lands. The new legalisation efforts are “a commitment to illegal urbanism and guarantees impunity for builders and owners of illegal houses,” a spokesperson for Ecologists in Action, a confederation of 300 ecology groups, told Olive Press. I read a more lengthy report in El Pais which points out the properties will only be regularised not “legalised”. This means they will be able to contract utilities etc. but never be able to sell them or eg. Get a mortgage. Better than a demolition threat though. Too late bank repossessed as unable to sell. Purchase on land made with corrupt, solicitors and architect aware the land was illegal NUPE by reservoir and paid townhall to issue licence. Currently finding out about criminal charges as have it in writing by solicitor. Whilst all this hype is going on Almeria wants to demolish 98 houses in Albox belonging to Britains! Anyone know what the situation is in Entrerrios in Mijas Costa. I did hear the area was going to changed from Rural to Habitat Rural on the new plan General but then no more?